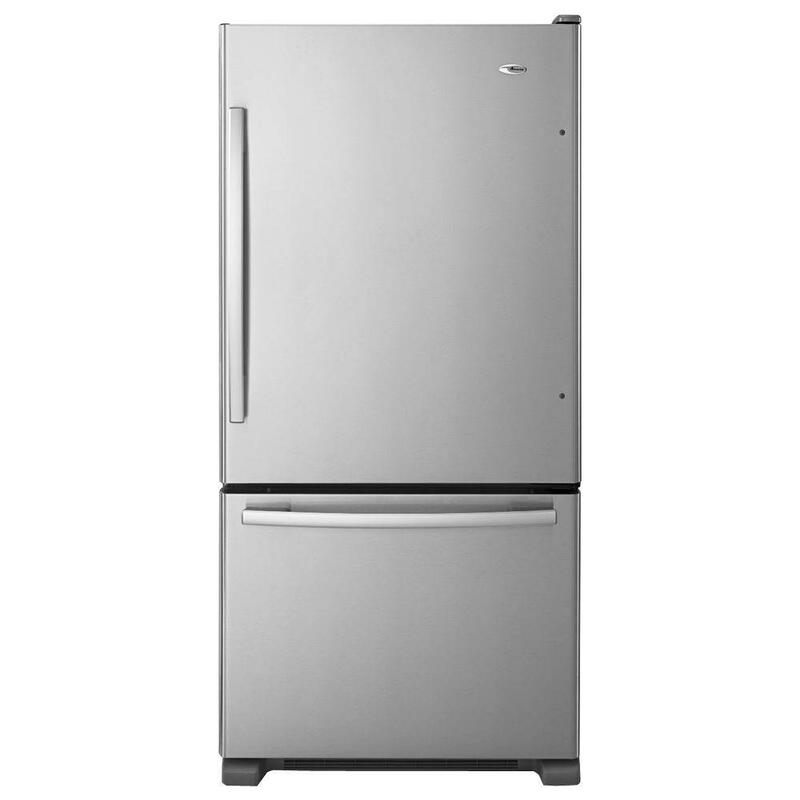 This 29-inch Wide Amana® Bottom-Freezer Refrigerator features an EasyFreezer™ Pull-Out Drawer that opens and closes smoothly, even when fully loaded. Store meats and cheeses in the Deli Drawer to make your favorite go-to sandwich. And you'll know where all your frozen treats are at a glance with our Glide-Out Lower Freezer Basket and Quick Split™ Organizer.